Here we have a female in her late twenties, concerned about her hair thinning, noted in last two months with a history of taking birth control to treat endometriosis and acne. While her GP was treating low iron, upon viewing blood work we found that ferritin was also low and an anemic state. Female Pattern Thinning (FMPT) can be triggered by the hormonal influence of birth control. Hair loss can be caused by low iron, low ferritin and an anemic state which can also result in thinning hair. Microscopic diagnosis was diffuse hair thinning, FMPT, low iron and low ferritin. We formed a treatment plan that would work alongside her doctor. Our focus is always on symptoms and causes, supporting the hair cell, hair cycle and raising levels, the best option was combination therapy. We recommend following your individual hair loss treatment plan for four months, as this is how long it takes changes at a cellular level to reach the surface of the scalp. 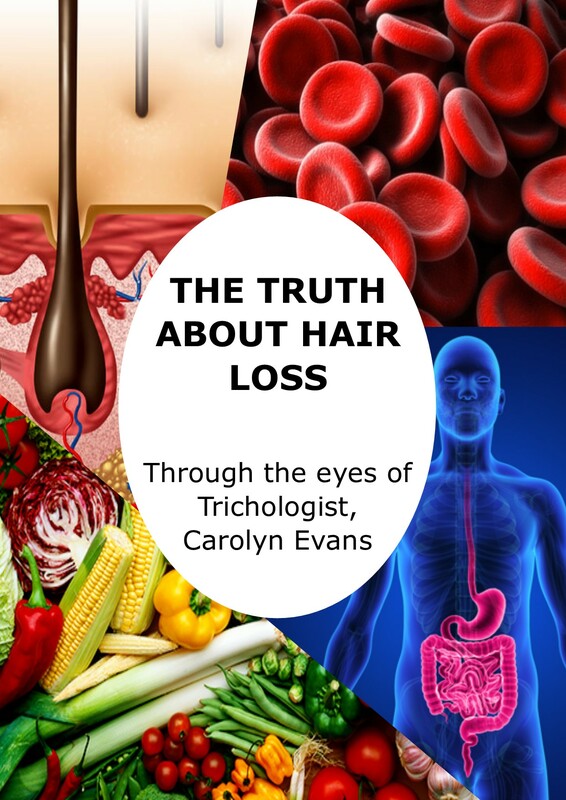 Topical treatment is applied every second day or three times a week, as part of your at-home hair washing routine and nutritional therapy recommended to be taken twice a day, every day on a hungry, empty tummy. We then check in after four months, to track progress via digital and microscopic tracking. Improvement was shown with both digital and microscopic images. Recent bloodwork indicated that while iron levels still needed some work, the ferritin was raising and we were no longer in an anemic state. We continued the same plan topically, for continued results and now decided to only address FMPT externally. 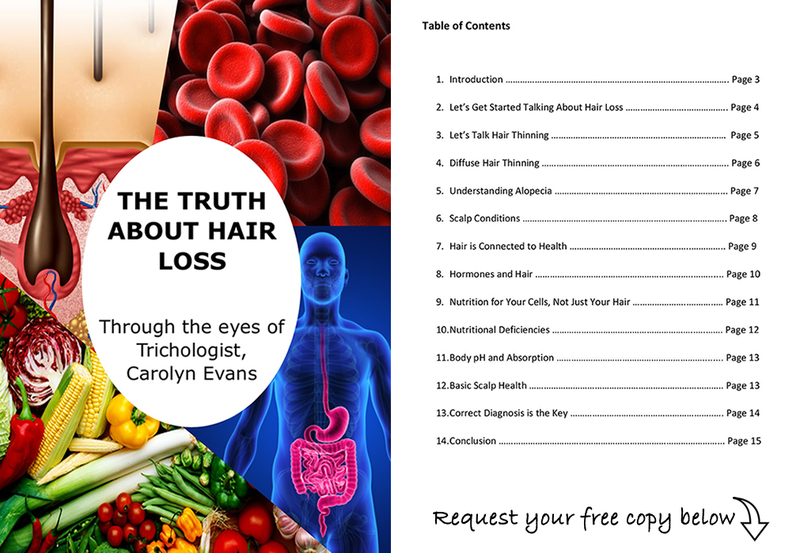 Her nutritional therapy plan was dropped back to once a day along with positive diet changes, to support iron and ferritin and healthy hair growth. We will check in again in another four months and fingers crossed, both iron and ferritin will be back in safe range.